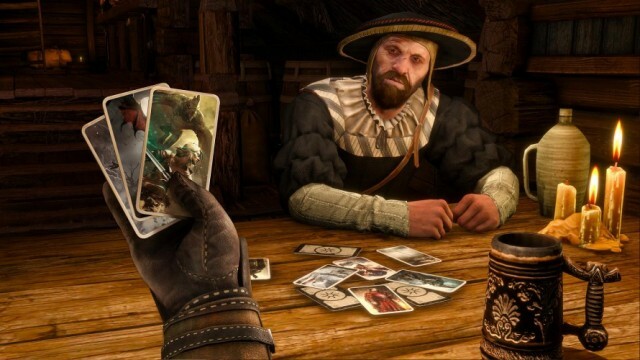 Remember that ridiculously addictive Gwent card game that every NPC in The Witcher 3: Wild Hunt seemed to be obsessed with playing? Well, developer CD Projekt Red clearly loves it just as much as its fans, as they’re seemingly in the process of creating a spinoff title for it. As spotted by website NerdLeaks (via VideoGamer), a trademark has been filed with “class 9 and 41 into the European Union Intellectual Property Office” which pertains to the video game and software categories and includes what is presumed to be the game’s official logo (below). The switch from epic fantasy-RPG to slow-paced card game may seem like a bizarre genre change for CD Projekt, but card games are all the rage right now. 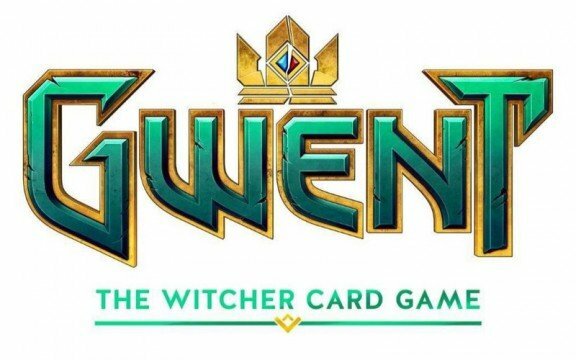 The likes of Hearthstone: Heroes of Warcraft and Jagex’s recent RuneScape spin-off Chronicle: RuneScape Legends have found great success, so there’s no reason why a standalone Gwent title couldn’t garner the same reception. Sounds pretty convincing to us.